Sun-kissed color for lips and cheeks on one end, high-shine lip gloss on the other. Let the sun worship you. I use it for every day wear. colors are perfect for summer, lovely pigment and smooth formula. 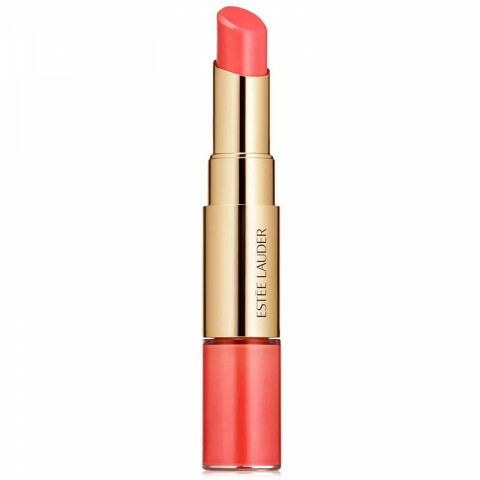 The peach color shows up as the perfect light pink on paler lips, and makes a lovely blush as well. I love the packaging- it is great for travel.